As being a part of 3d printing sector over 7 years, we could have “a little” experience regarding 3d printers, tools and materials. 🙂 Undoubtedly, throughout these years we have had the opportunity to touch a lot of materials, electronics, hardware and printers… In this post we would like to share with you the products and manufacturers that have given us the best results in terms of quality, reliability and variety. You can click on each product to get more information. E3D-Online: E3d-Online is a hardware company which stands out with its extruders and hotends. 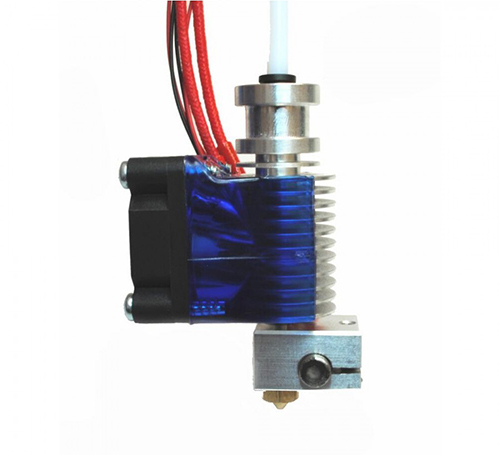 Their all-metal v6 hotend model is the most widely used in the world thanks to its high performance, easy assembly and its interchangeable nozzles, manufactured in different materials and treatments depending on the degree of abrasion of the material to be printed. Prusa i3: In addition to being one of the first desktop printers in the market, it is also most widely used 3D printer model in the world. 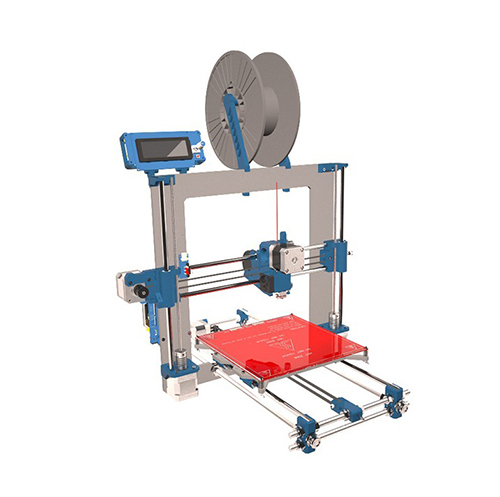 Prusa i3 is presented in DIY kit format and has a print surface of 205x200x190mm. This kit includes a sensor for the self-calibration of the printing surface guaranteeing the perfect adhesion. 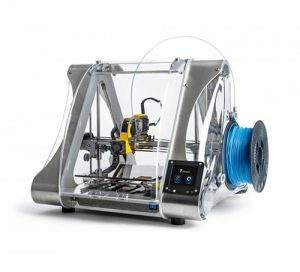 By setting it up with an original E3D-v6 hotend would allow you to print any material on the market. You also have a chance to enlarge the printing surface of Prusa i3 with our EXTENDED model, which will allow you to print volumes up to 300x200x190mm. SmartMaterials3D: Smart Materials 3D is a Spanish manufacturer of high quality filaments. It has the widest range of materials, colours and diameters in the market. 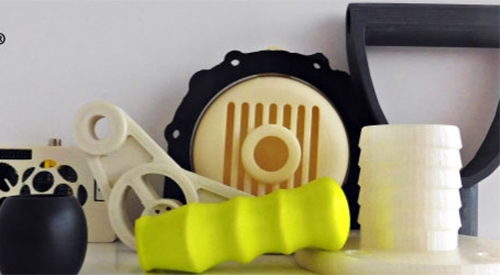 It has many different types of 3d printing filaments from the basic PLA and ABS to special materials. The special serie of Smartfil shines with FLEXIBLE filament that gives you opportunity to print elastic products, high impact ABS filament (ABS H.I.) that is even more resistant against impact than common ABS, E.P. filament with its wide decorative and artistic applications, ABS Fireproof with its flameproof performance, the CLEAN material that keeps your hotend perfectly clean and at optimum condition. And of course the NYLSTRONG material for having the best mechanical strength in the market. Zortrax: Betting on the Zortrax brand is betting on quality assurance. 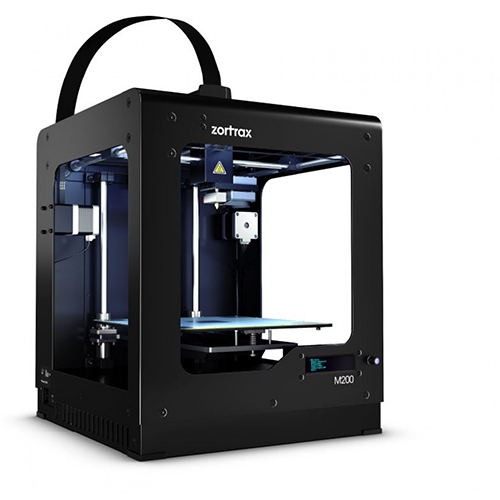 Zortrax is a company that was born with a collaborative investment initiative, and it was committed to a high performance printing system by using software (Z-SUIT) and proprietary materials (Z-MATERIALS). Without doubt, this combination will direct you to the highest resolutions in the FDM market. BuildTak: BuildTak is an European manufacturer of printing surfaces. 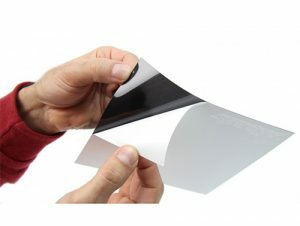 The printing surface is consisted of thin films which can be easily installed in your printer. By using a BuildTak surface you will achieve prints that are perfectly adhered to the printing surface. This surface practically works with any kind of printing material (ABS, PLA, HIPS, PET +, Brick, Wood & Flexible (TPE), etc.). Z-Morph 2.0: Z-Morph is a Polish company that offers a multifunction machine to the market. The desktop printer of Z-Morph comes with five heads that enables you to print multi-colored material, to make laser engraving (and cut for thin materials), to print materials in paste, to make milling in different materials and to use a support material different than the main printing material. Apparently it is the most innovative and affordable desktop printer in the market to get a wide variety of outcome. MONOCURE 3D: Complete Set to Start 3D Printing with Resin!